On July 19, Egyptian archaeologists opened a sealed black sarcophagus in Alexandria, the largest ever found in the coastal city. Inside were three mummies, resting in a reddish liquid. A petition is now circling the internet to “let people drink the red liquid” from the sarcophagus in order to obtain the mummies’ powers. A Georgia lawmaker is being urged to step down after footage of him exposing himself, yelling racial slurs and giving an offensive impression of Chinese tourists aired on British comedian Sacha Baron Cohen's new show "Who Is America?" Sunday night. Earlier on Sunday, a Twitter exchange between the American president and his Iranian counterpart came into the spotlight, with the former emotionally responding in capitalized letters. 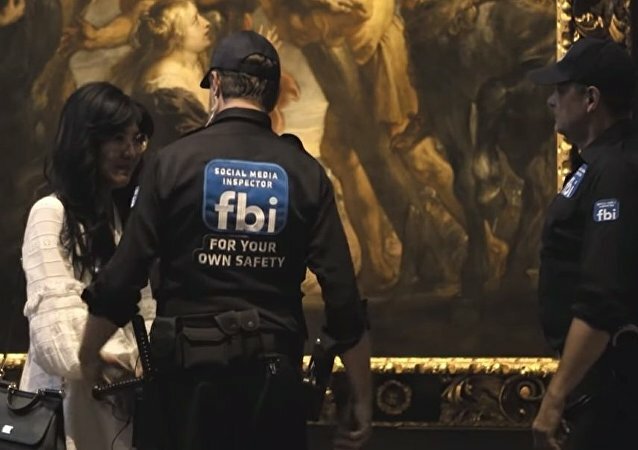 Facebook reportedly earlier removed one of its adverts and posts showcasing Peter Paul Rubens’ masterpiece Descent from the Cross, stored and much cherished in one of Antwerp’s churches. The British civil service’s mistake has gone viral, with many questioning how the poster’s satirical nature wasn’t identified. Tottenham Hotspur Football Club has proudly showed off their brand new stadium, which was widely hailed by supporters for a higher capacity than their old White Hart Lane. But the arena seems to have inspired netizens to draw a somewhat embarrassing parallel. Heavy rain seems to have changed the script of the race, adding some spectacular points to the circuit during the German Grand Prix, which took place in the city of Hockenheim. Having finally solved his visa problems, Manchester United’s Sanchez is back on track, joining his squad on a US tour. The Arsenal midfielder Mesut Ozil has announced his retirement from international football with Germany, citing “racist and disrespectful” treatment after posing for a picture with the Turkish President, Recep Tayyip Erdogan, in May. 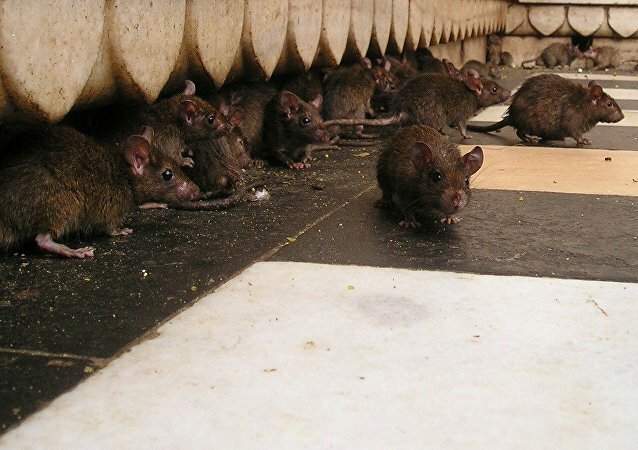 Some 50,000 complaints about the rodents were filed in 2017.